RSL Management, LLC is a trusted partner of private medical practices and durable medical equipment (DME) suppliers. We also serve specialists in surgery, pain management, podiatry, chiropractic, and physical therapy. We have more than 20 years of experience in practice management as well as revenue cycle management and credentialing. Additionally, our company owner has an MBA in Healthcare Management. We take pride in being a Certified Medical Practice Executive (CMPE) and Certified Healthcare Financial Professional (CHFP). 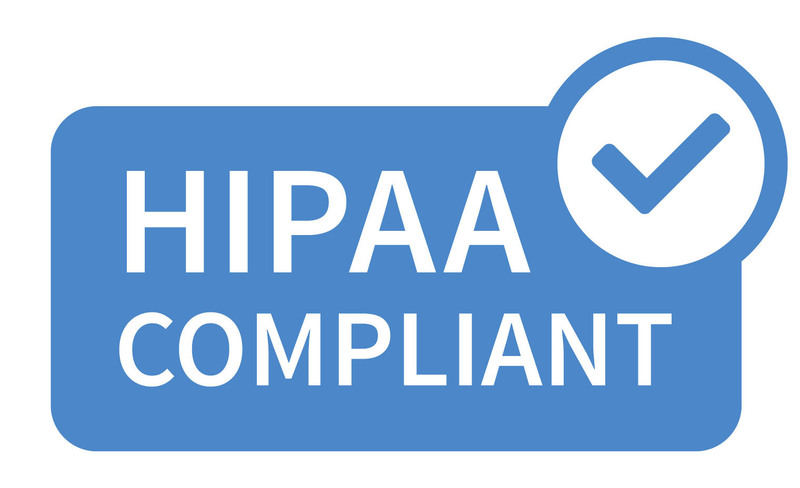 Our staff is also HIPAA certified and compliant. For your added peace of mind, our firm is fully insured and certified by the State of New Jersey Insurance Department. We wanted to give smaller practices the same opportunities of having access to highly educated, experienced managers and billing personnel for their business. 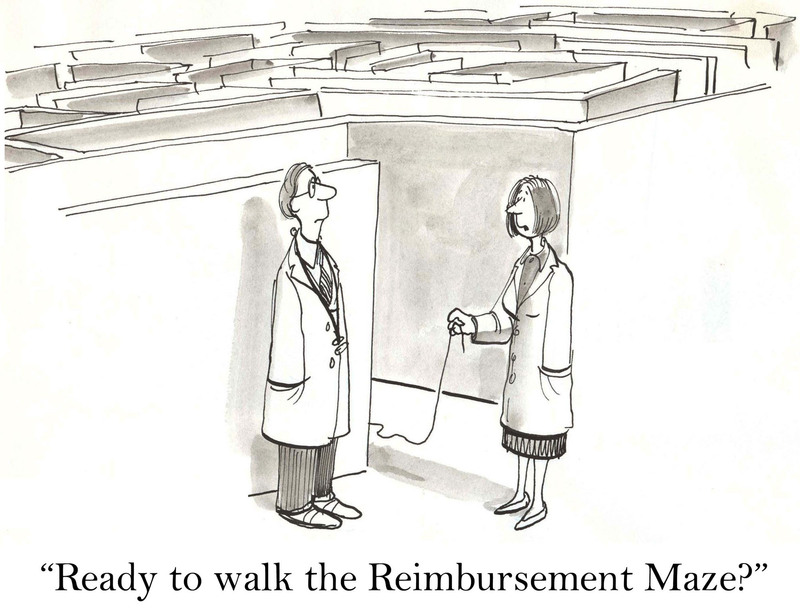 Due to budget constraints, this is not always possible in private practices. We have seen some of them lose significant revenue because their staff was not well-informed on the most recent changes in billing processes. That is why we established our company to be business partners with practices. We aim to help them efficiently manage their billing. In addition, we also want to assist physicians in achieving their strategic visions for their practices.